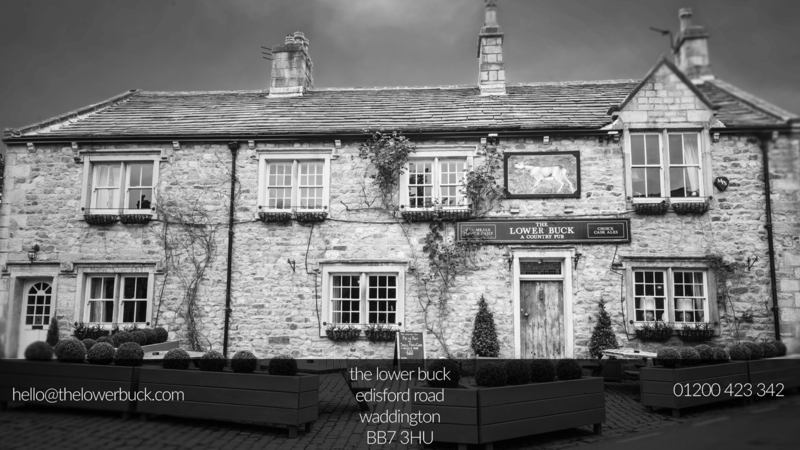 The Lower Buck Inn, Waddington near Clitheroe, Lancashire. 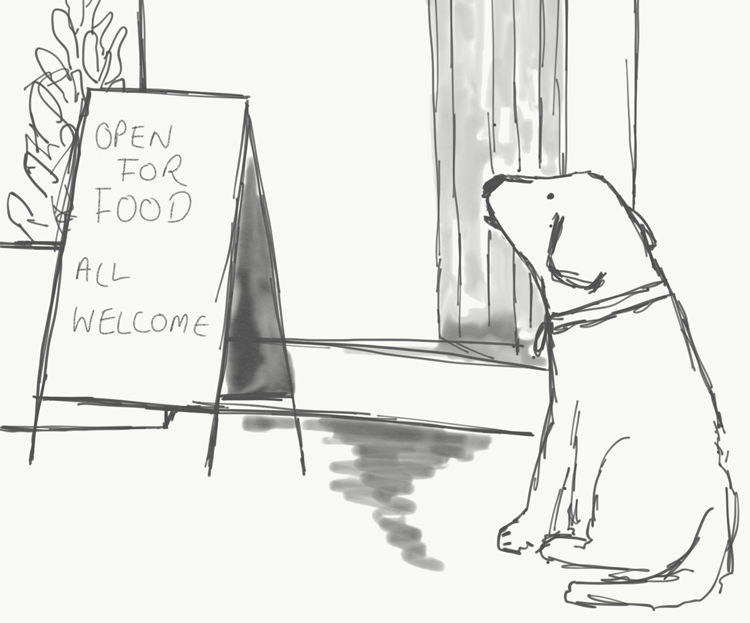 The Lower Buck is an independent, English Country pub and family managed. The family have a group of chefs, restaurateurs, and designers who collectively believe in delivering wonderful service and hospitality. Joined together by their love of home cooked food, cask ale, travel and design, The Lower Buck offers something truly unique for the traveller. Harping back to 1760, live the history with three real fires, wonderful discussions at the bar and a well behaved dogs in this true pub.